A mild curry from Martinique and Guadeloupe. 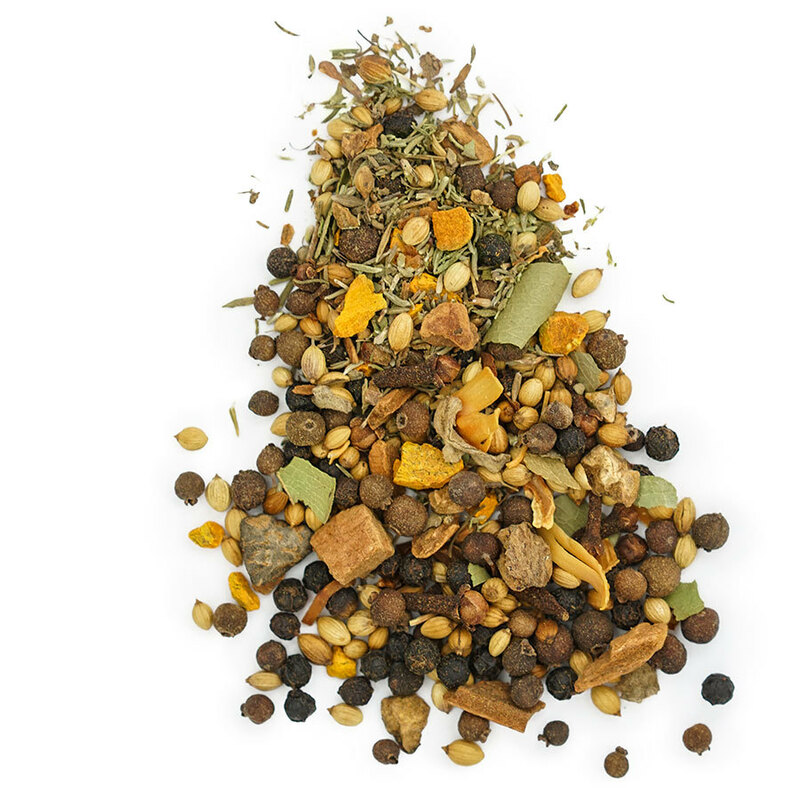 Ideal for pork, chicken, goat, lamb or vegetables. 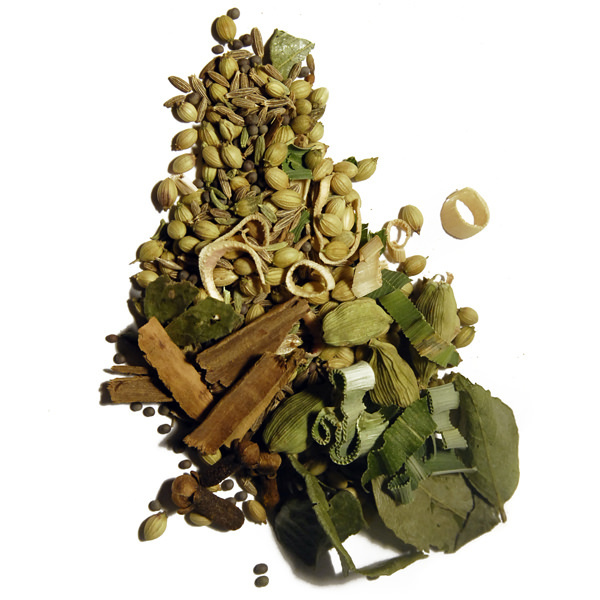 Colombo is a traditional blend of French, West- and East Indian spices. 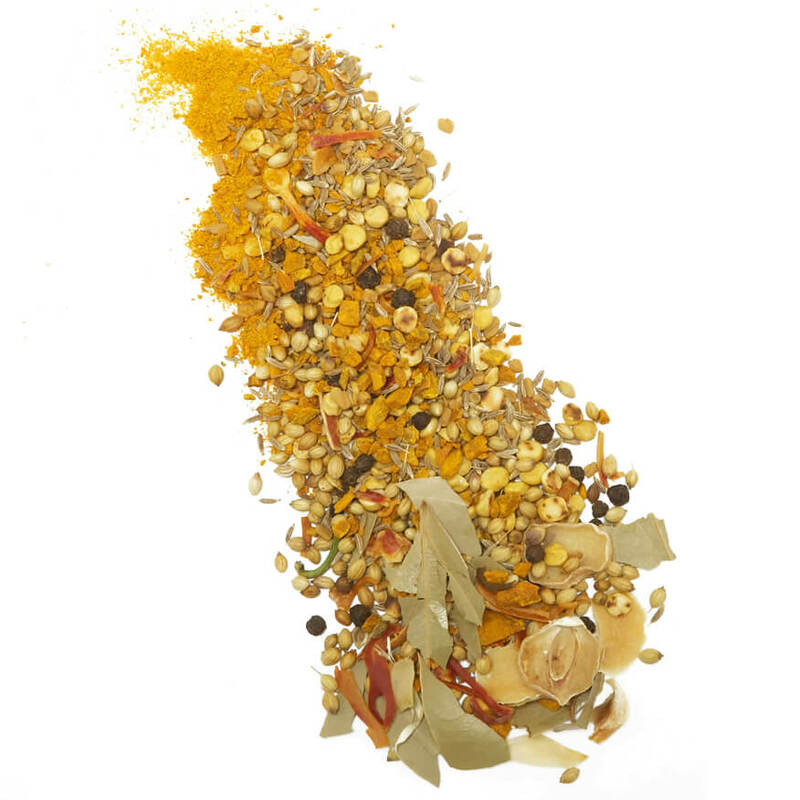 Combining turmeric, brown mustard seed, hot pepper, coriander, West Indian bay leaf, thyme, black peppercorn and allspice. In the Guadaloupe and Martinique, Colombo is always made using a mix of meat and vegetables with a hint of tamarind. Great for combinations of chicken, goat or pork with vegetables such as, potato, tropical root vegetables, pumpkin or eggplant. 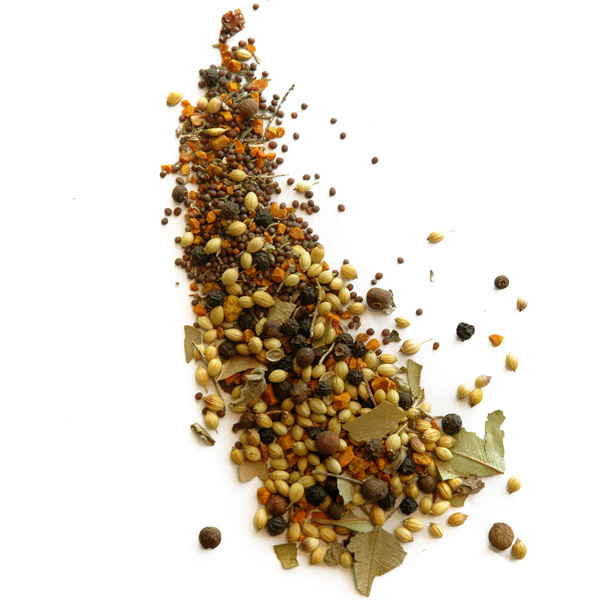 Ingrédients: mustard, turmeric, coriander, black pepper, allspice, habanero chile, thyme, allspice leaf, bay leaf, nutmeg.